Legal resume tips from Randi S. Lewis, a Managing Director at Major, Lindsey & Africa based in Baltimore. 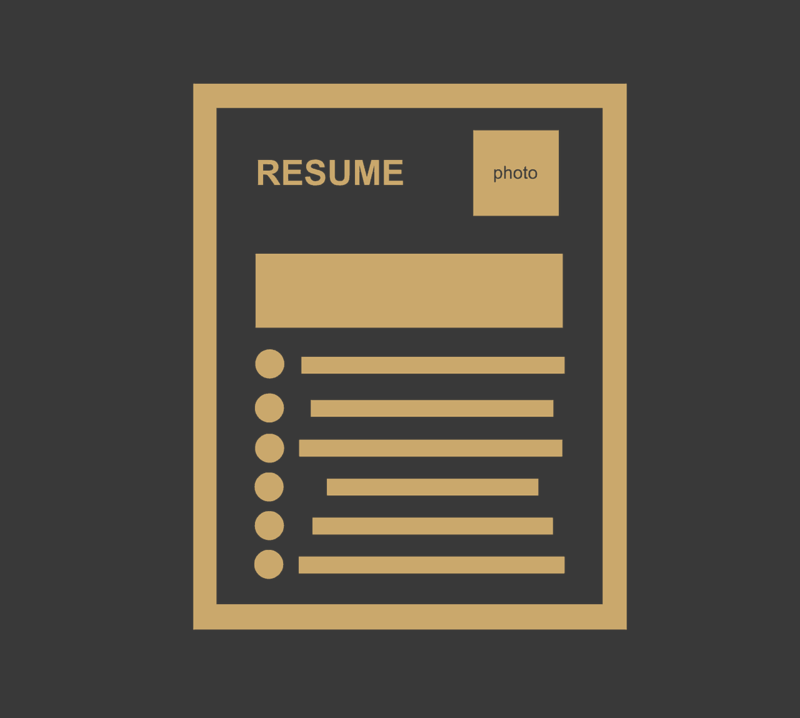 When preparing or updating your resume, research legal resume tips as there are many experts who have been there and done that time and time again. “‘Look your best on paper. Show your best in person.’ I trademarked that slogan because it’s how I help lawyers land jobs. I have been helping lawyers craft and refine their resumes for years as a professional resume writer and legal recruiter….your resume really matters. It matters if you are seeking an entry level position….And it matters if you are seeking an in-house position.